Historic buildings are community treasures, and they require special attention when it comes to preserving them. These structures symbolize a community’s character and history. 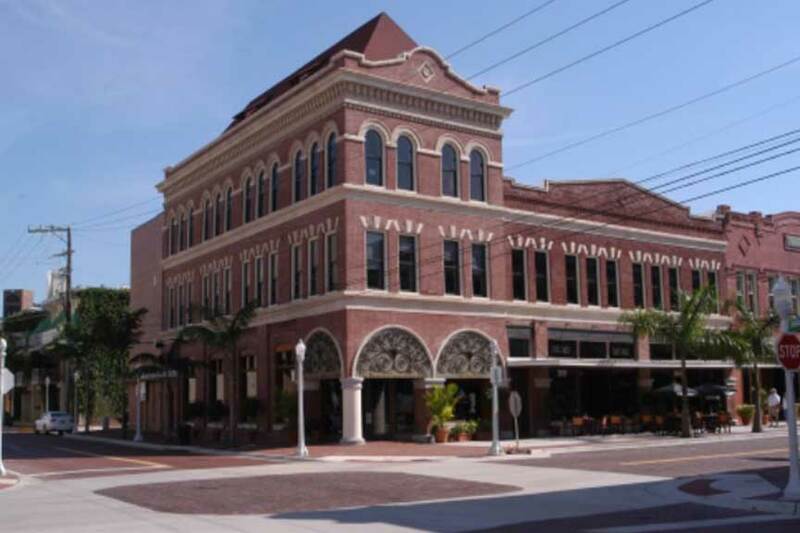 Whether stabilizing, completely restoring or converting a historic building for modern use, it’s imperative that the proper materials are used and the original craftsmanship is retained. 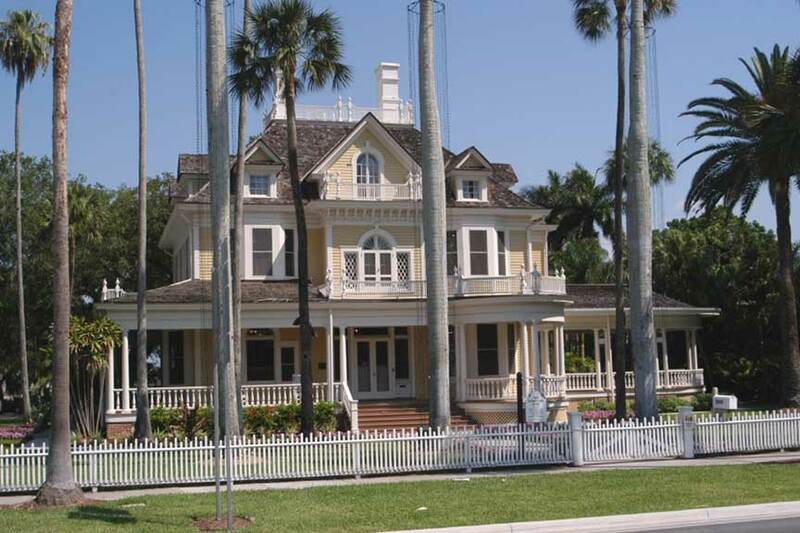 BSSW has extensive experience with historic preservation. We know that each project is uniquely different, and our experience and passionate commitment to historic preservation guides us as we carefully work to ensure the existing structure is protected for years to come. 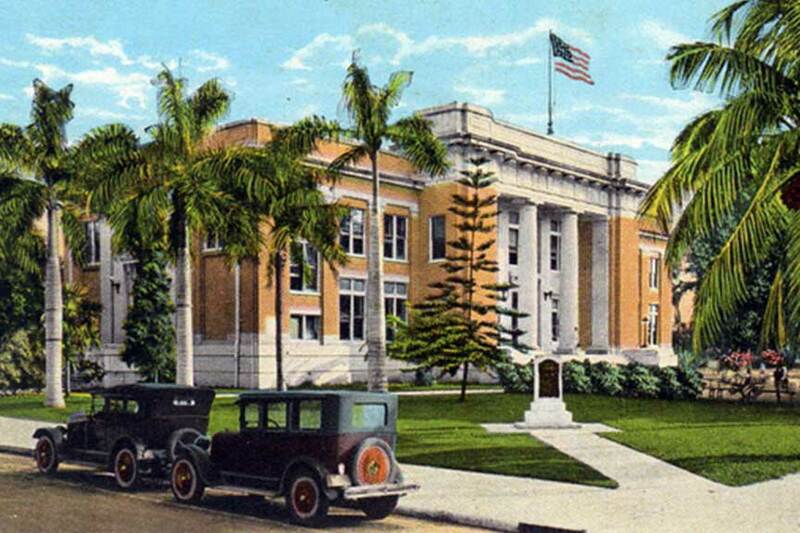 This commitment includes our corporate headquarters, which is located in the historic 1st Bank of Fort Myers (Circa 1911) in the historic downtown Fort Myers River District. As we work to balance the sensitive historic design with modern building practices, our understanding and skilled use of technology is also a great advantage. Finding unique solutions to each preservation project is a welcomed challenge. Our passion for historic architecture propels us to thoughtfully preserve, conserve and renovate historic buildings with sensitivity and skilled refinement.